If you ever wonder why wall cladding is so popular in American homes, here’s why. It increases your property’s curb appeal and adds a protective layer to it. Hence, it is so common among home construction companies to recommend siding installation. 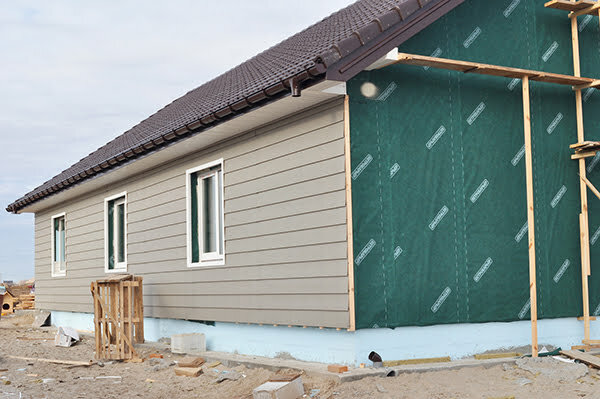 In today’s blog entry, we will be sharing with you the key benefits of vinyl siding — one of the top choices when it comes to residential cladding systems. Vinyl siding is made from plastic material. It is composed of up to 80% polyvinyl chloride (PVC) resin. The remaining 20% is a mix of ingredients that determines characteristics like color, impact resistance, flexibility, texture, finish, and more. They also come in varying sizes and thickness. Ongoing residential property construction with vinyl siding. 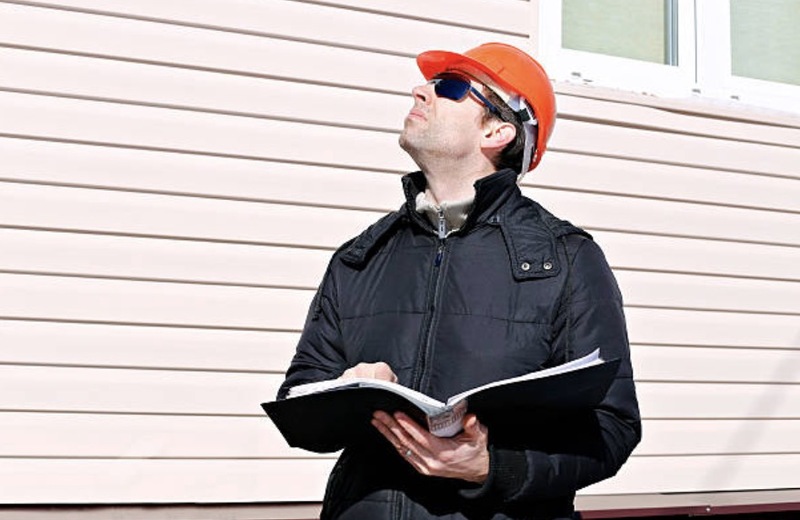 Homeowners have the option to apply coatings to increase its functionality and durability. One example is the ultraviolet (UV) coating that can help reflect sunrays to prolong its lifespan. Speaking of the lifecycle, vinyl siding is expected to last between 20 to 40 years which makes it a great investment. 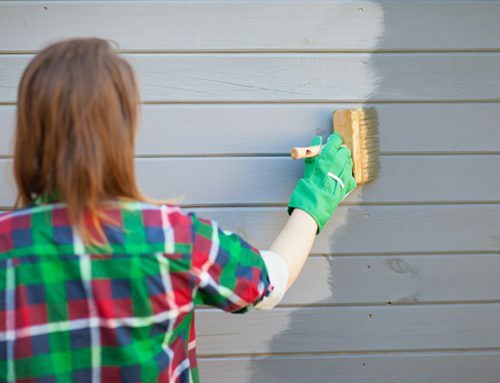 Property owners can enjoy its use for a relatively long period of time given that the siding receives proper maintenance. If you are considering vinyl siding for your residential property, Slavin Home Improvement team is here to help. 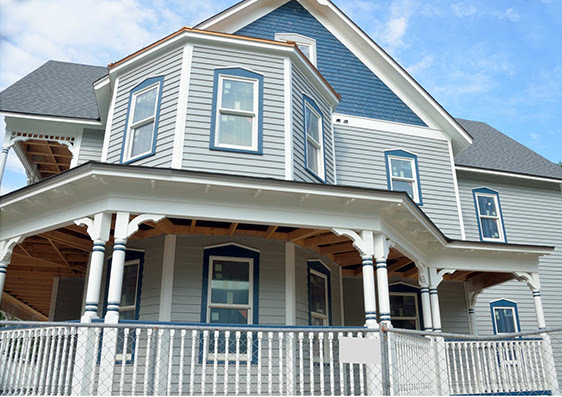 We will give you the top 5 advantages of choosing this type of exterior siding over other options. This is one of the most obvious benefits of getting vinyl siding for your homes. They instantly boost a property’s visual appeal. Not only that because they can also help increase the value of your house. Due to its composition, vinyl siding costs less than other siding materials like brick or wood. In general, it is more affordable making it a top priority for property owners. In fact, according to the National Association of Home Builders (NAHB), vinyl siding tops the list of most common exterior wall material. As a synthetic material, this type of exterior siding can effectively deter pests like termites. It does not rot or split as it can resist moisture, unlike traditional wood. You can also rest assured that it would not rust, corrode, or warp over time. Moreover, it does not need repainting year after year. These characteristics add up and make vinyl siding a low-maintenance option. Extremely busy homeowners would want to choose this to lessen their worries. 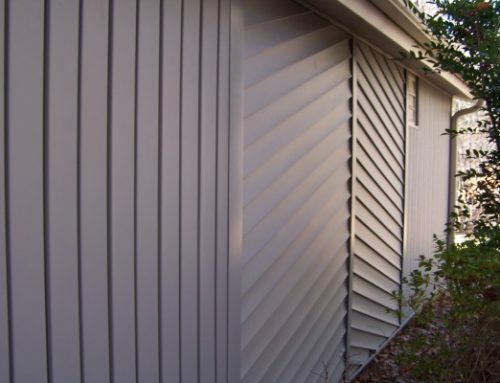 Vinyl siding comes in different colors (shown in the photo is a blue vinyl siding). 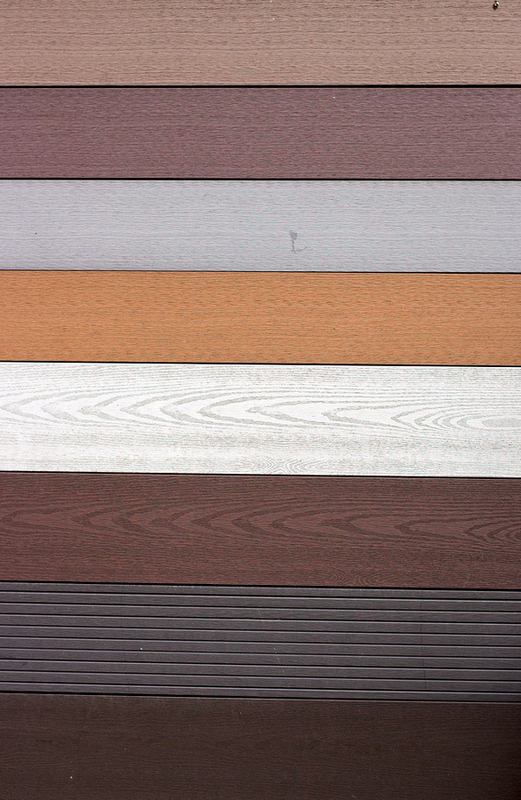 Design and style preferences differ but these would not limit you as a consumer if you go for vinyl siding. They come is a wide variety of colors, textures, and profiles. The choices are endless as there are hundreds of selections to look into. If you have an overall theme in mind, there will surely be something to match it. For instance, you want to achieve the look of cedar shakes, there are designs that can mimic its appeal. In terms of application, you can decide whether to install them vertically or horizontally. Concerned about durability? Vinyl siding is proven to withstand different extreme natural elements like heavy wind, hail impact, high temperatures, etc. As we have mentioned, they can last up to 40 long years as long as it is given professional maintenance. One of the benefits of vinyl siding is that it is lightweight. This helps make the installation process faster and less complicated. However, you would still need to hire experts to do the job for you to make sure that it will effectively serve its purpose. 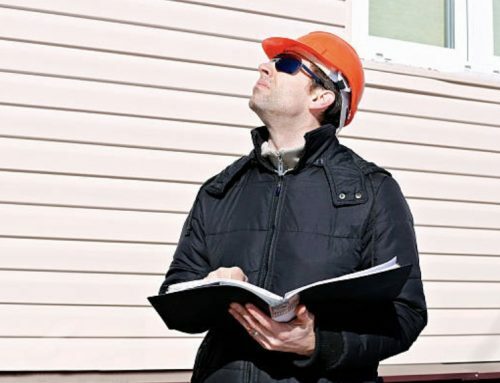 Before you even decide to get vinyl siding, note that there are important considerations to think about including materials, cost, performance, etc. There are several other options you can look into so that you may come up with the best solutions for your property. For that, we are here to help. Listed below are selections of exterior siding systems you can check out and see if one of them matches your requirements. It exudes a classic appeal which is the main reason why homeowners would want wood siding for their residential property. It is also customizable as you can choose which type of wood to use such as cedar, pine, and many more. As expected, wood is not fire-resistant and it could not deter pests and rot. Wood is also versatile as they come in different variations. The most common ones include board and batten, log, shingle, and horizontal or vertical boarding. When it comes to longevity, metal is one of your best bets. Like vinyl, it is not prone to pest infestations and rot. Metal is sturdy enough that it does not warp or buckle. It is also resistant to plant growth like mold or algae. Unlike wood, this is fire-resistant. However, metal goes with a very specific design concept. It usually matches modern and industrial styles. Homeowners can choose between the most popular metal classifications – aluminum or steel. 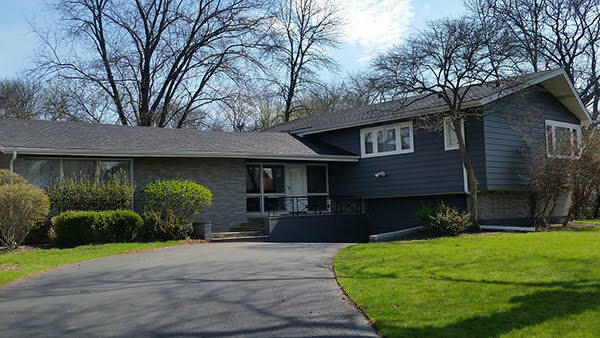 A property with brick exterior siding. 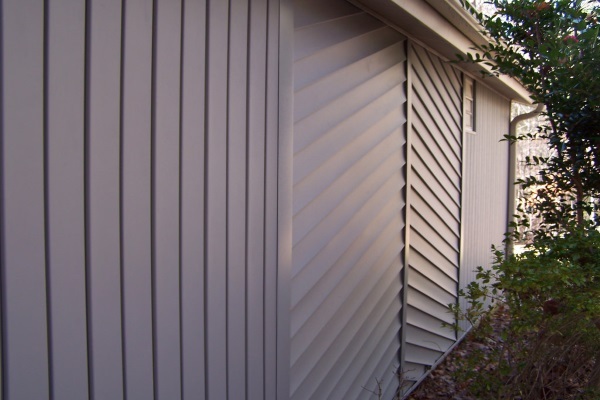 The thing with this type of exterior siding is that it can be complicated to install. It requires specialized skills in order to produce the best outcome. Brick is undoubtedly one of the most long-lasting materials as they can reach up to a hundred years with proper maintenance. It also has a classic look perfect for that timeless aesthetic. Upfront, natural stones like granite, slate or limestone are all expensive. The cost is compensated by the beautiful outcome and high performance. This is a good choice for people who want to add texture to their properties. Plus, it is also highly weather-resistant. 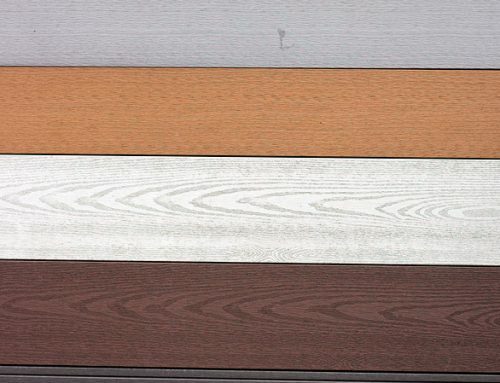 There are other siding materials that are gaining attention nowadays. 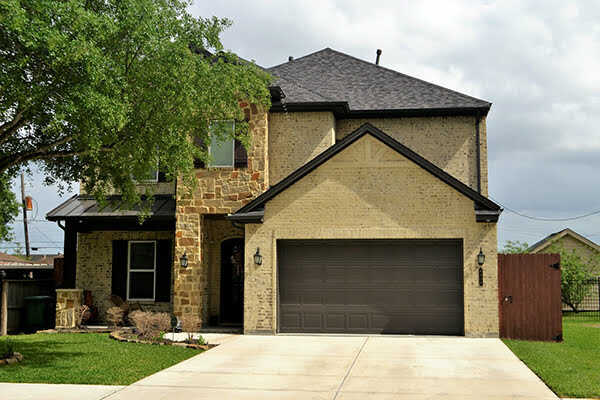 Residential property owners have other options in the form of fiber cement, concrete, stucco, engineered wood, steel log, and more variations. It is really up to the owner to weigh the pros and cons, and align them with their personal priorities. We, at Slavin Home Improvement, always recommend consulting siding experts before you come up with a decision. Siding is both a commitment and a responsibility. As a homeowner, first, you need to understand the value of having siding attached to the walls of your home. Then, you also have to learn how to care for it the right way. 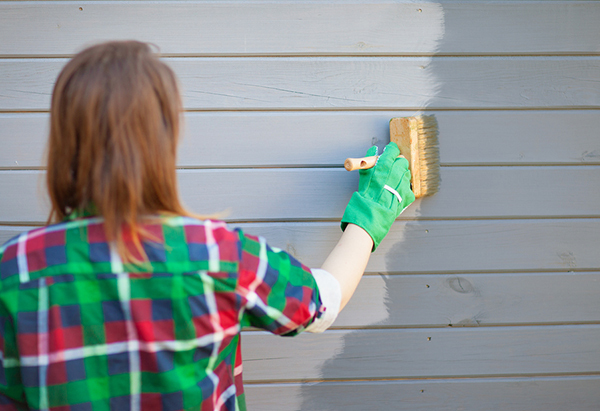 As with any part of the house, siding could be a major investment to make. You need to make smarter decisions that will support your long-term priorities. Examine the considerations such as aesthetics, features, and cost. 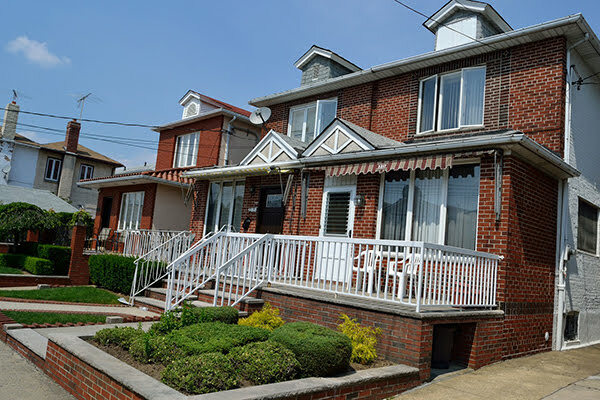 Slavin Home Improvement is composed of siding specialists equipped with industry-grade training and skills. We are knowledgeable with regard to best practices to beautify and weather-proof your homes through exterior siding installation. For your overall safety, protection, and satisfaction, do not hesitate to contact the experts. 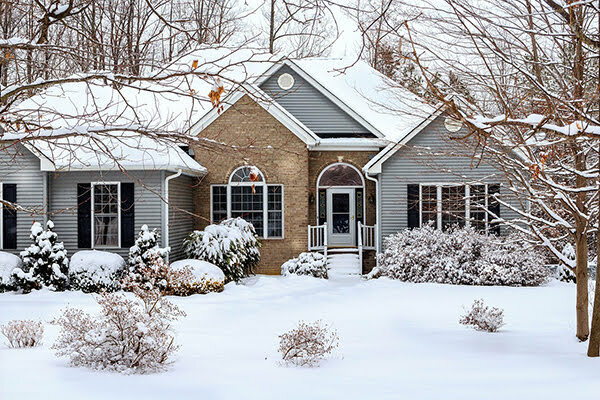 If you are a Connecticut-based resident, call this number today and get a FREE siding estimate: (860) 264-5153.